​​ Welcome to our website. For help, visit our site help page. 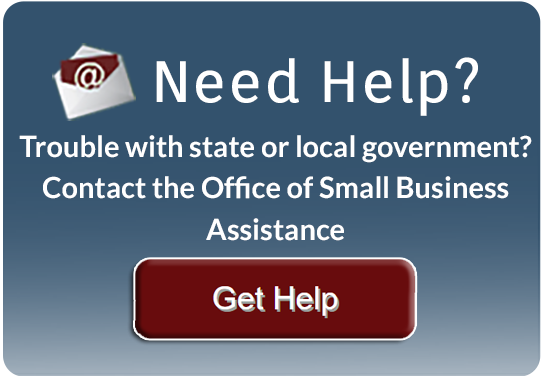 The Department of Administrative Services is the central administrative agency of Oregon state government. Our mission is to support state government to serve the people of Oregon. DAS works to effectively implement the policy and financial decisions made by the Governor and the Oregon Legislature. The department also sets and monitors high standards of accountability to ensure that state government uses tax dollars productively. To fulfill its mission, DAS supports state agencies by providing a strong and stable management infrastructure. As part of this effort, DAS works with private enterprise, citizens, and other government entities to develop an efficient service delivery system.